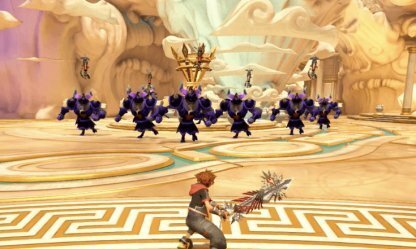 Check this Kingdom Hearts 3 (KH3) guide on where and how to lots of EXP and level up fast! 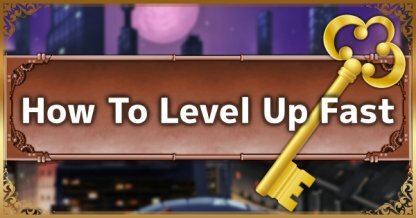 Find out the best ways to get EXP & more! Check Out How To Farm Munny! When you clear the main story, Battle Gates will show up in all of the worlds you've visited. Go inside one and clear out the enemies you find inside for amazing EXP rewards, items, and more! Check Out Battle Gate Locations Here! The Battle Gate in Olympus spawns a ton of enemies that you can keep farming for XP. The map of the portal itself is flat with a small space, perfect for quickly taking out enemies one after another. In this Battle Gate, the magic spell Thundaga is extremely powerful as the enemies are packed into a small area with little space to move. 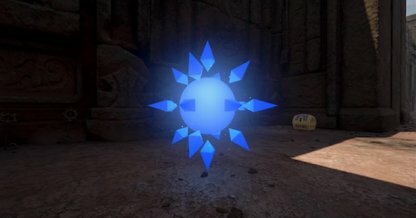 The spell will be free to damage multiple enemies at once with every use! With Thundaga as your main magic spell, it's best to add it to your hotkeys before starting the Battle Gate. We also recommend having a range attack like Aeroga in your hotfix for any ranged enemies. With Mickey's Brooch, it's possible for you to have an endless supply of magic, but since it takes a while to acquire, you can use the Crystal Regalia instead as an alternative. 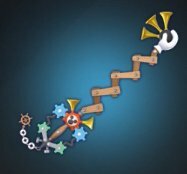 The Classic Notes Keyblade has multiple MP Haste abilities that you can use to keep your MP up throughout the fight. 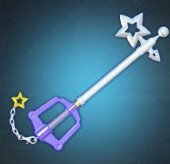 If you still don't have it, the Starlight Keyblade is a good alternative though a bit weaker. 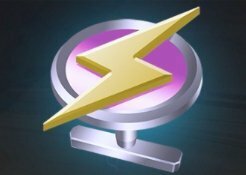 The Thunder Boost's amplifies that damage of your Thunder attacks, making it easier to taken down enemies. The Combo Master is also a good ability to have as it will save your combo if you miss an attack. When you go to The Caribbean, you can participate in naval battles with enemy ships! Shooting down the enemy fleet will grant you massive amounts of EXP. Do this when you need a level boost before facing the final parts of the game. One of the best ways to farm EXP in the early game is to jump into a Gigas robot and defeat enemies with it. 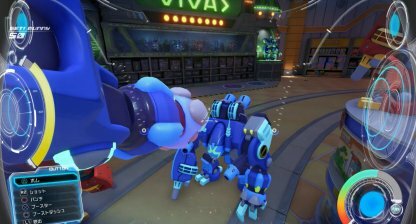 You can bring down both enemy Gigas robots & Heartless faster, allowing you to gather more EXP. Progressing through the story and the worlds, you will meet tons of enemies. 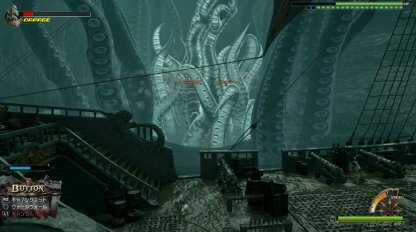 Defeat each and every one you meet even when you revisit old worlds to add towards your XP gain! 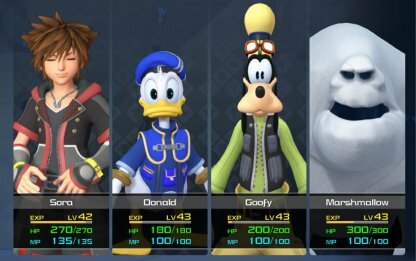 :Sora, Goofy, and Donald all benefit when you level up. Their Attack, Defense, and AP amounts all rise even by just a bit with every level up, making them stronger in battles. One of the trophies you can earn in the game iss for reaching Level 99! 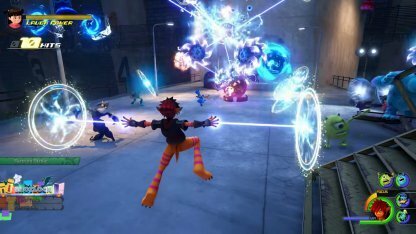 If you're looking to complete all the trophies in the Kingdom Hearts 3, you should definitely try to reach Level 99 for this. Arendell battle sphere is by far the best xp. Run in and thunder the first group, heal charge, and then Stormwind the second group. When the hammer guy show up, focus on him and your pals will clear the dusks.